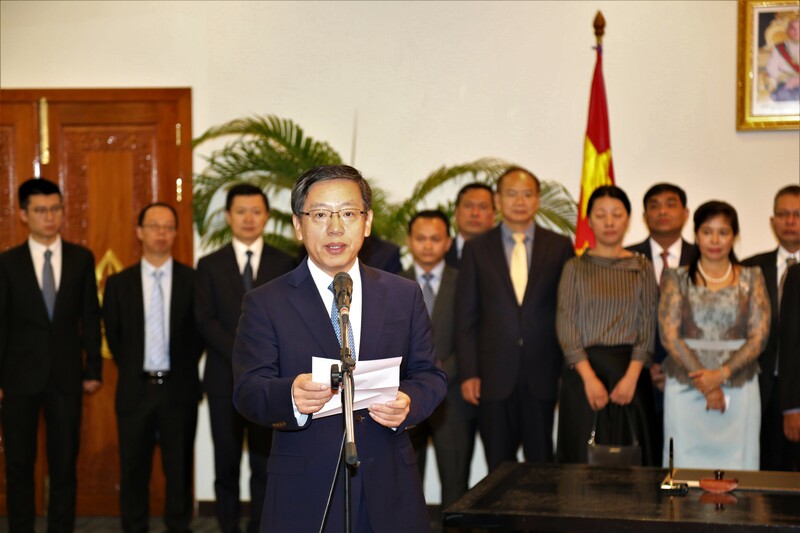 On 14 February 2019, at 10:00 a.m., at the Ministry of Foreign Affairs and International Cooperation, H.E. 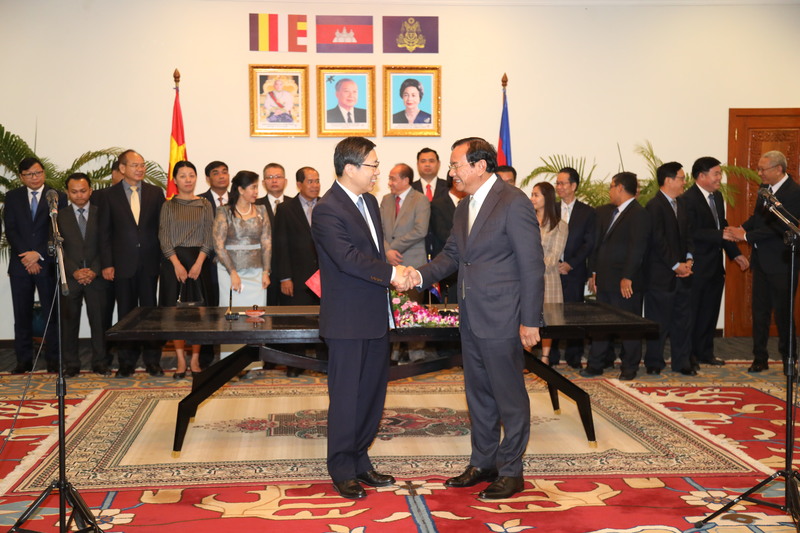 Deputy Prime Minister Prak Sokhonn and H.E. 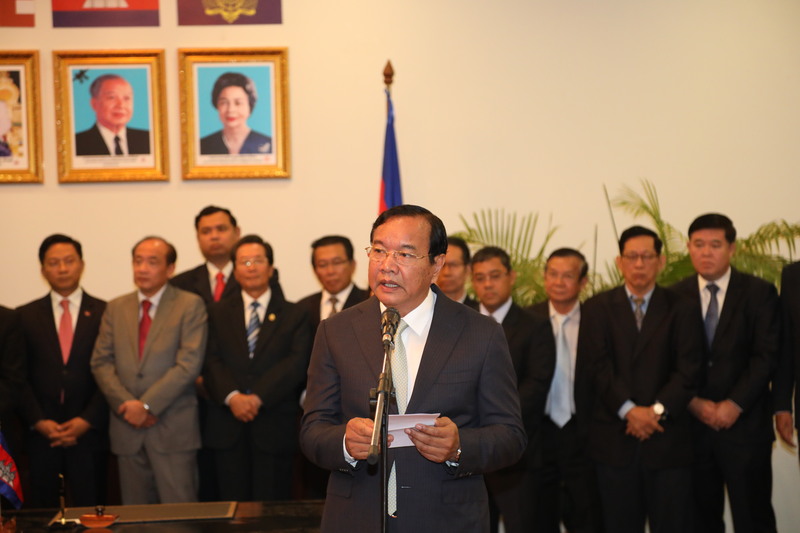 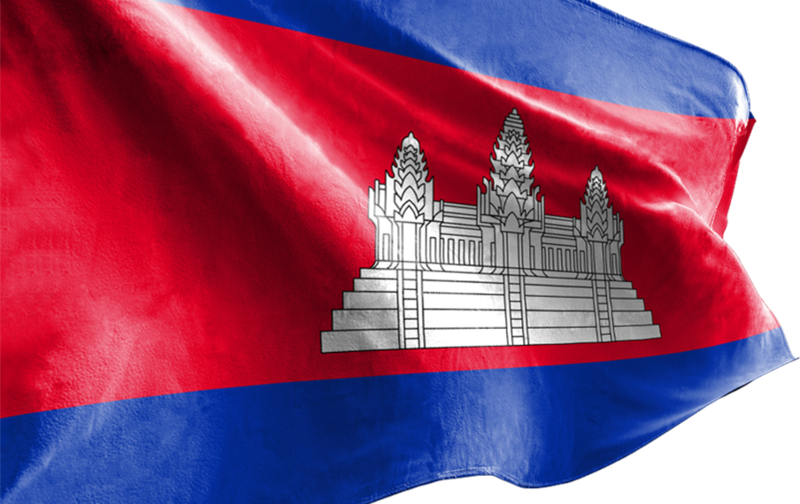 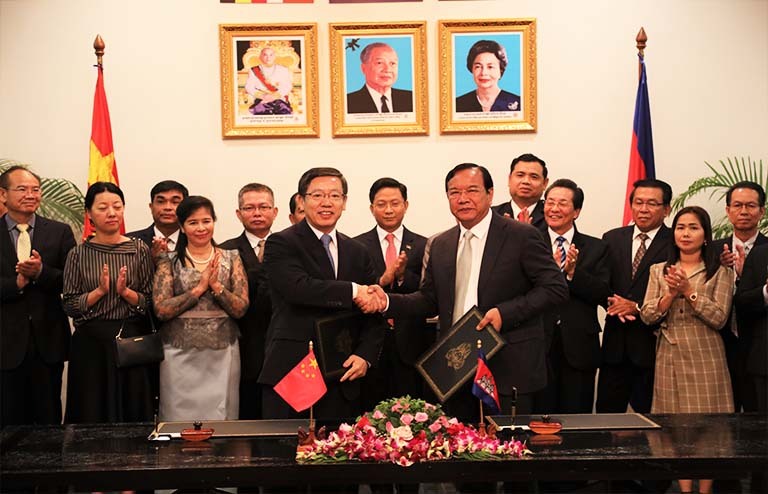 Wang Wentian, Ambassador of the People’s Republic of China to Cambodia signed the Agreement on the Cooperation on Projects of the Mekong-Lancang Cooperation Special Fund.